"BSNL is in process of connecting A&N Islands on Optical Fiber Submarine Cable link from Chennai to Port Blair and seven other islands...This project will be completed within next two years and initial capacity of these links will be 400Gbps," BSNL Director (Enterprise) NK Mehta said in a statement today. 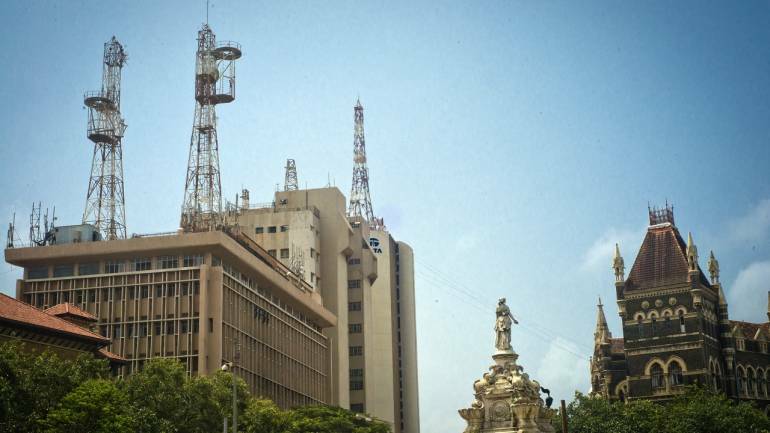 State-run telecom firm BSNL today said it will connect Andaman and Nicobar Islands with optical fibre cables which will provide initial capacity of 400 gigabit per second to the union territory. The seven islands that will be connected are- Hutbay, Car Nicobar, Kamorta, Campbelbay, Havelock, Long and Rangat. Mehta announced that BSNL has augmented satellite bandwidth in A&N Islands from 240 megabit per second by over four folds to to 1 Gbps. "Further, the bandwidth augmentation work is in progress and 2Gbps will be completed by December 2018," he said. The company has increased bandwidth in Lakshadweep Islands by over three folds from 102 Mbps to 354 Mbps. "Due to this increase in bandwidth, the citizen of these Islands as well as tourists will be able to get faster internet services," Mehta said.